We are a leading UK innovator and distributor of energy recovery systems with big ideas and ambitions, all based around the concept of simple affordable innovation. That’s because we are unwavering in our commitment to developing practical energy saving solutions that are designed to help people everywhere to reduce both their CO2 emissions as well as their energy costs. At Showersave we believe in keeping things simple because simplicity is the key to any of the world’s greatest innovations. That’s why in creating Showersave we focused purely on creating a simple device that would deliver real energy saving results; aesthetic appearance was simply not important. But of course, it’s not just about us because we know that the concept of saving energy, whether in the home or in a business environment, is equally important to our customers too. That’s why to date our product has the biggest market share of any product in this space with over 50,000 Showersave units already installed across Europe, and over 5,000 installed in Ireland and the UK alone. But we’ve really only just begun because our ultimate goal is to see Showersave installed in every single new building right across the UK. We want to ensure that the Showersave system is installed in all new builds across the UK by 2020. 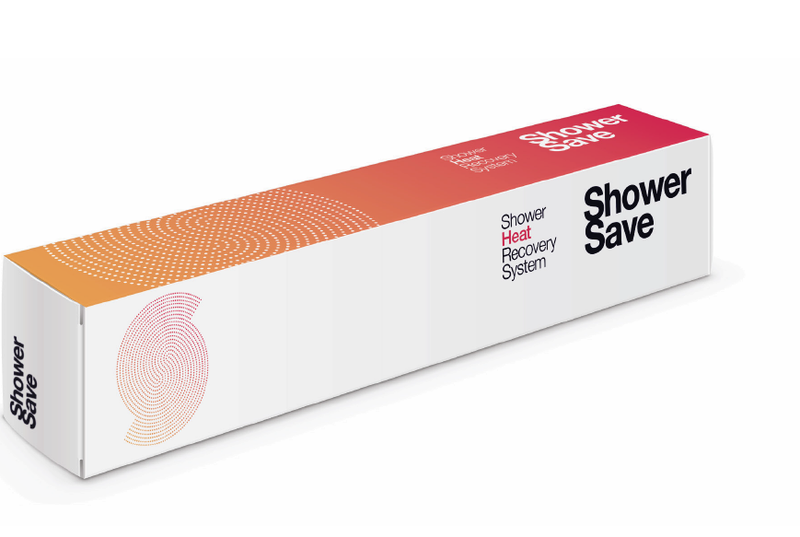 Showersave was developed and first sold in The Netherlands back in 2005. However, it was only in 2009 that we became the first company to bring heat exchanger technology to market in the UK, having been recognised by the Buildings Research Establishment in SAP (SAP being the methodology used by the Government to assess and compare the energy and environmental performance of dwellings). 7 years on and Showersave continues to go from strength to strength for the simple reason that our product offers enormous tangible benefits to the householder: it is a simple, highly efficient, energy saving product that is also incredibly cost effective and requires zero maintenance. Innovation that’s simple. That sums up precisely what we are all about. We are passionate about developing practical energy saving solutions that are accessible to everyone, and deliver real energy savings to all our customers. We want our brand to be recognised as the leader in this market so that people will actively seek out ways of installing Showersave whenever they are renovating their bathrooms and en-suites. We can achieve this goal by continuing to play a leading role in raising the awareness of waste water heat recovery systems in the UK through the lobbying of politicians, government and all relevant agencies and media. We want to ensure that the Showersave energy saving system is installed in all new builds across the UK by 2020.